Learned this from Creativebug.com. Such a great site! 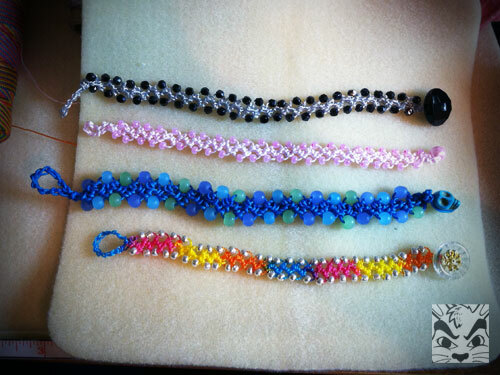 Very easy bracelets and very addicting! These were made in 1 night! 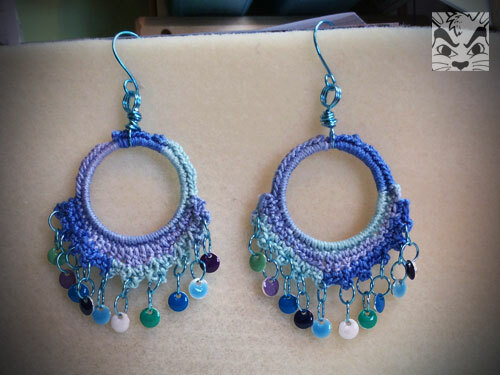 I started up with crochet again after hanging out with the Made in BR crafty ladies of FB. 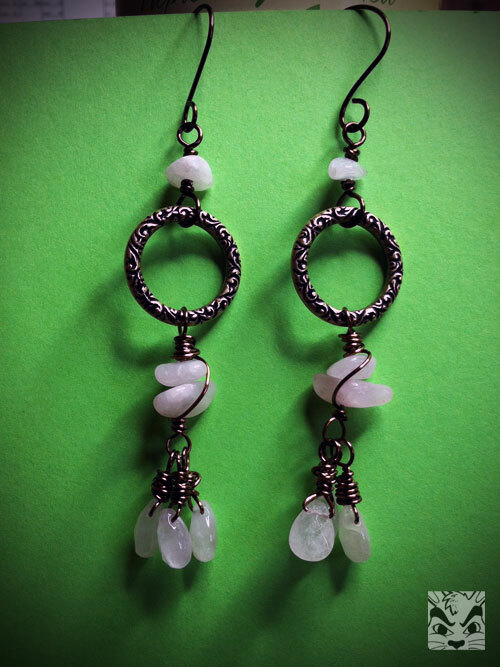 I was unsure about these earrings but do look nice on me! 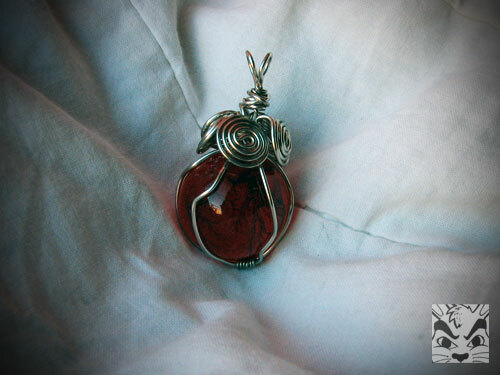 From another class on creativebug.com on caging pendants. Not bad for the first try but do not more practice! 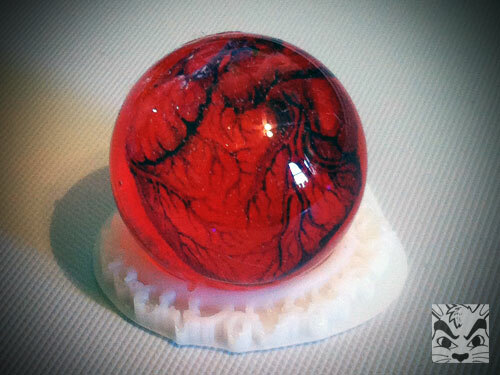 The sphere inside is the resin heart one that I will show later in the post. 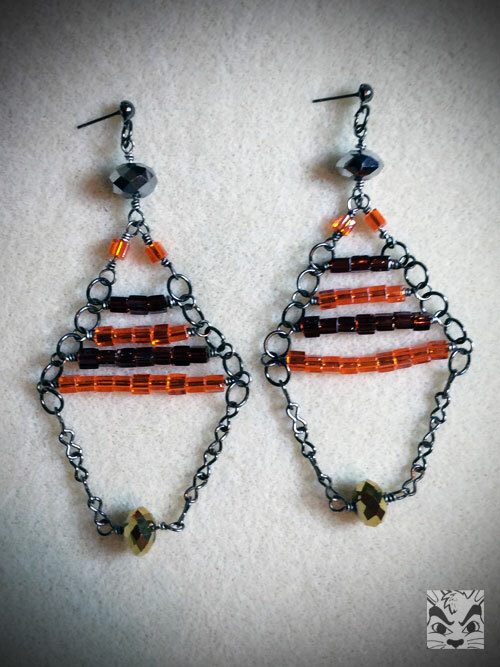 These 4 pairs of earrings were made for swaps. 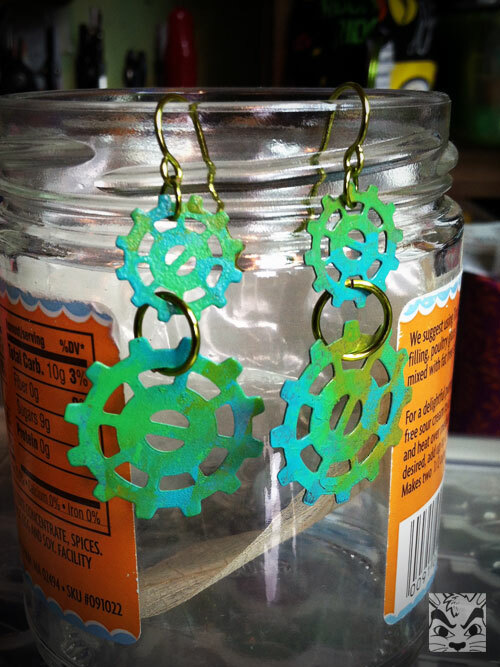 The gears were painted with Vintaj patinas. 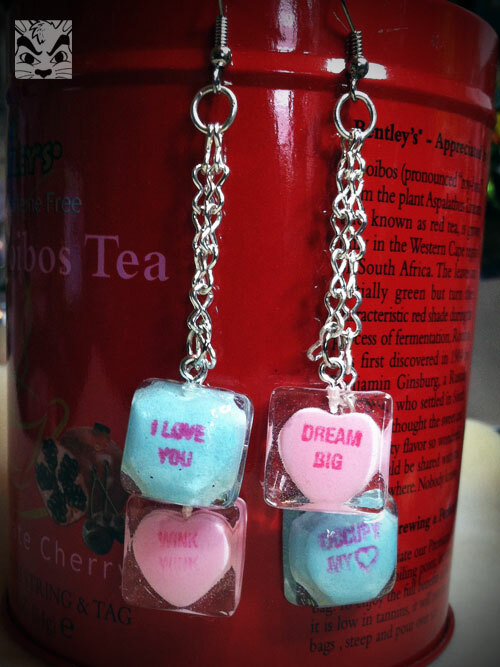 The pennies I domed and the conversation hearts are real and encased in resin. It was hard to find good ones to encase! 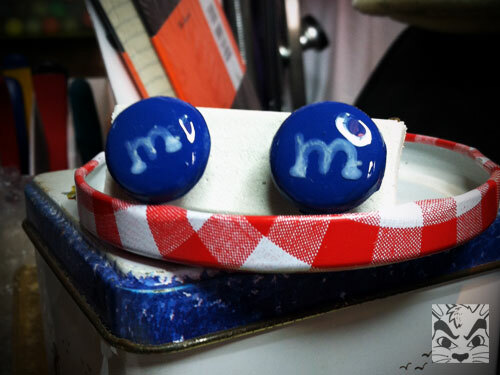 The M&Ms are actually made from resin. Not perfect but still cute. 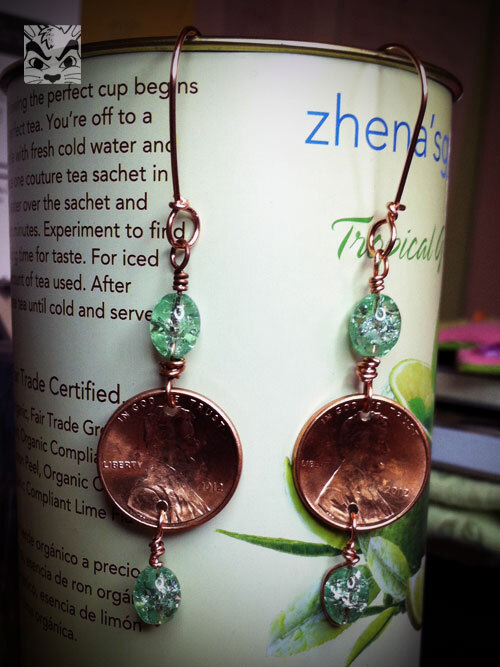 Jewelry specifically for me! 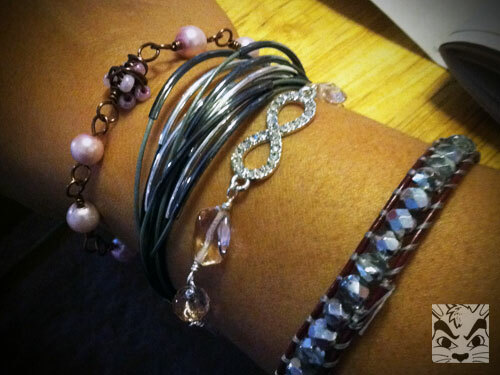 The bracelets photo is posted to show the infinity one with the rose quartz, which I happen to have lost last month! 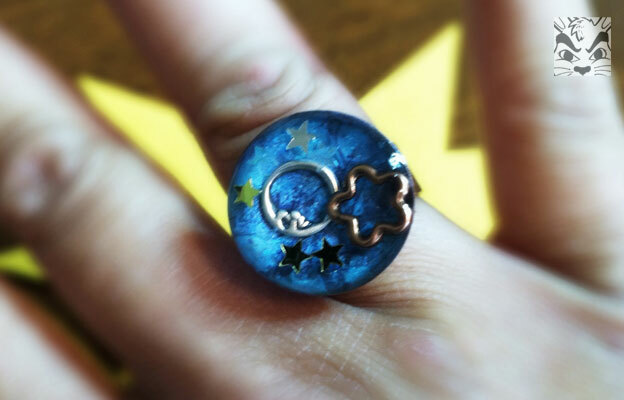 🙁 The resin ring was a few months in the making and one of my entries in The Craftys! 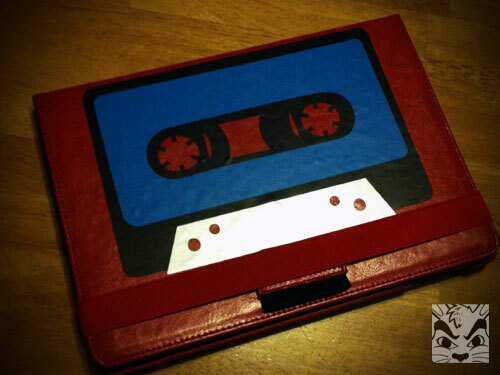 Speaking of making something for myself, I decorated the cover of my Ipad old school style! I used vinyl and my Silhouette. 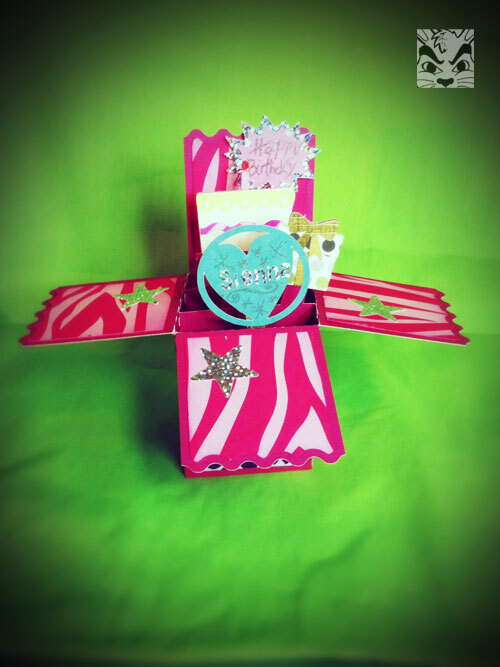 Also with my Silhouette, I made this pop up card for Sienna’s birthday. The file is from the Silhouette store. 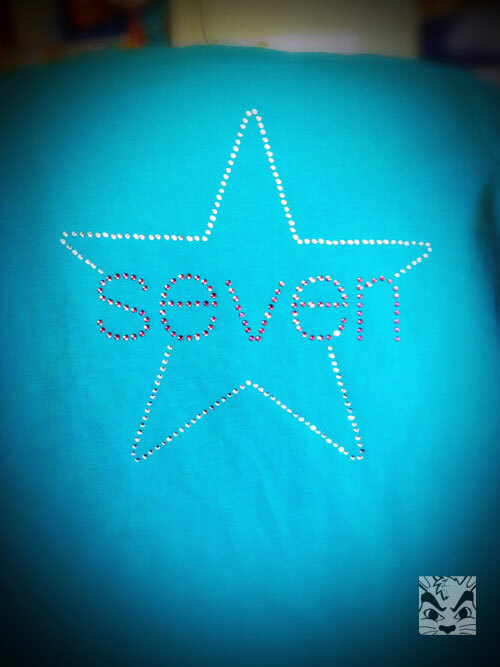 And speaking about Sienna’s birthday, I always make her a shirt! 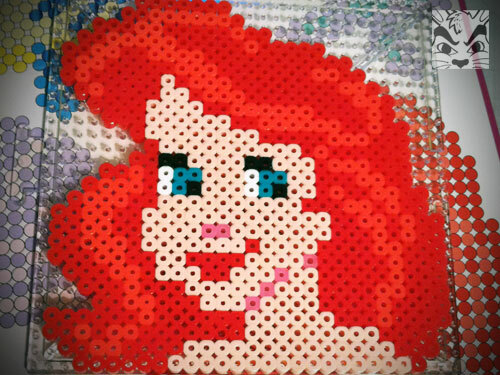 Sienna helped me with this perler Ariel. We did a few other perler projects and this one was the biggest. It took quite a few days to finish. 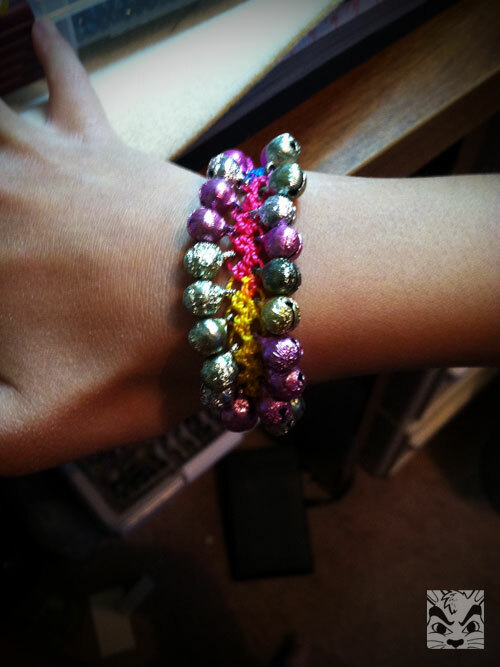 Made this bracelet for a swap. 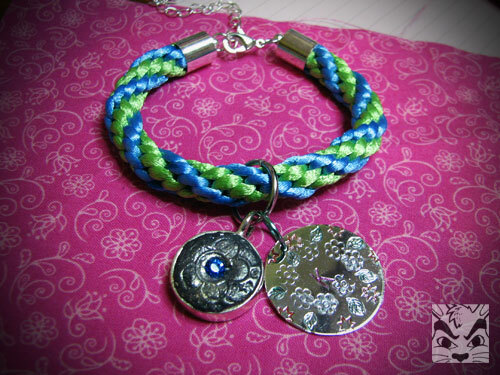 The bracelet is kumihimo, the left charm made with jewelry clay and the right charm is metal stamped. Also for a swap, a fox swap, I made these fox related items. I did a variety of things. 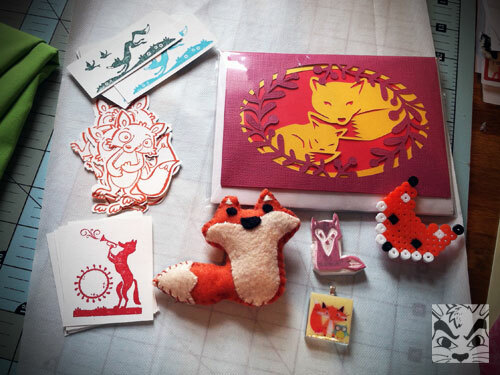 Cards with the Silhouette, a perler bead fox, a carved rubber stamp, a pendant, a felt stuffie and some stamped stickers. I love being able to make everything! 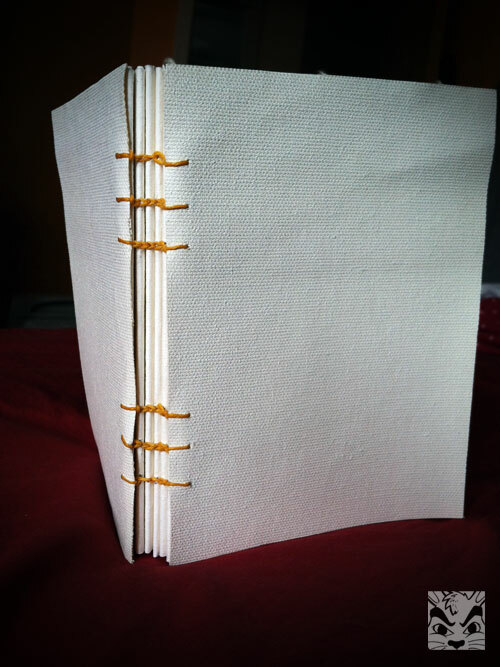 Coptic stitch journal made with watercolor paper and cover made with canvas. For a swap! 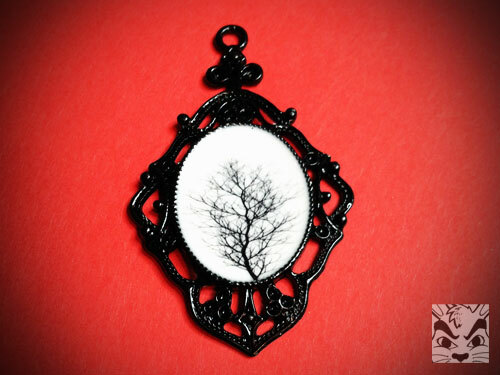 And finally, some resin pieces I’ve been working on! An experiment with a sphere mold. 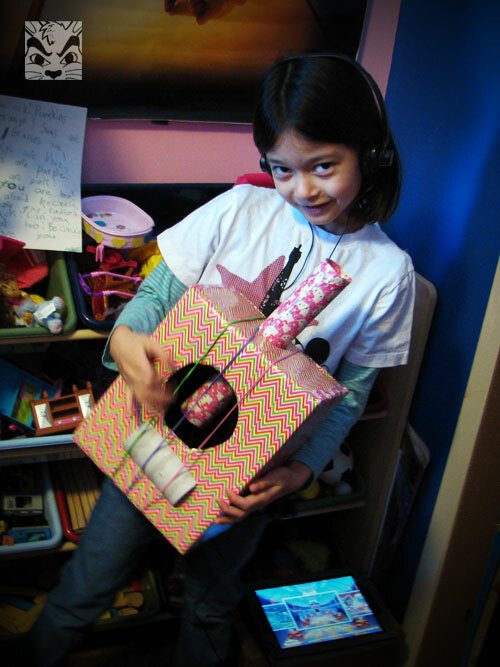 Inside is an image of a anatomical correct heart. 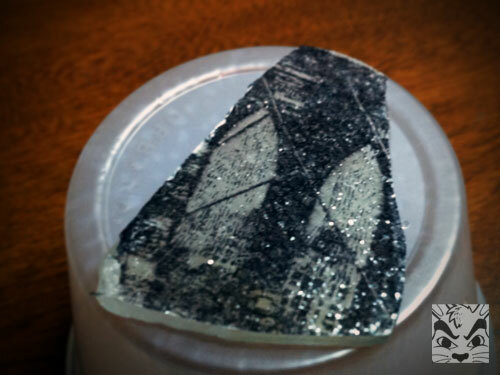 Next time I need to make the image smaller as the resin magnifies it. 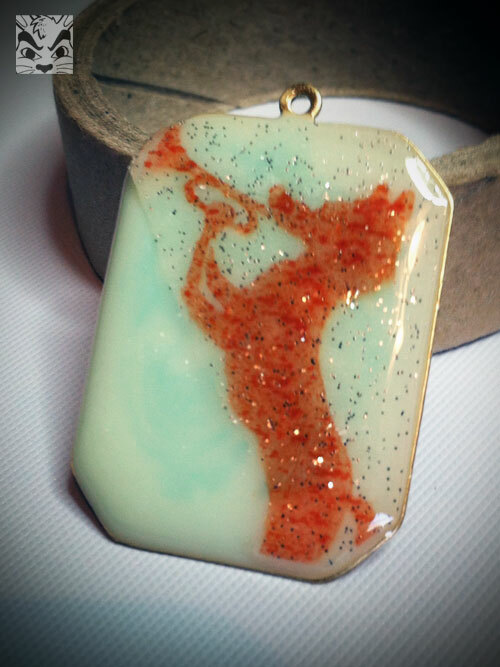 I colored some resin with white inside this bezel and placed a water transfer inside. I love how it came out! 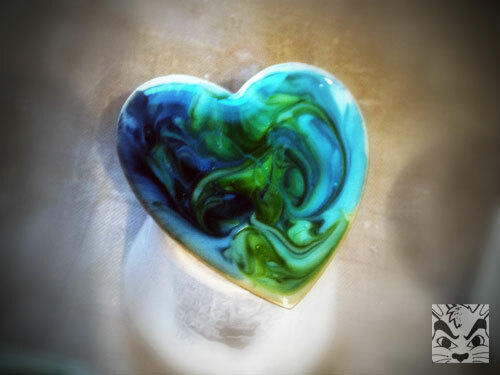 Playing with resin and alcohol ink. I love how the colors swirled around. More resin coloring. The fox was stamped on glitter tissue paper. I love the Brooklyn Bridge. 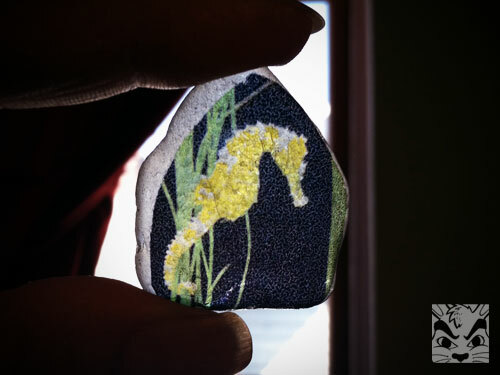 This is a stamp, also done on glitter tissue paper and place on a piece of sea glass. And finally! This photo I took from the Mystic Aquarium was printed on water transfer paper and placed (crookedly!) on sea glass. sll Sea glass kindly given to me by my pal Ingrid.